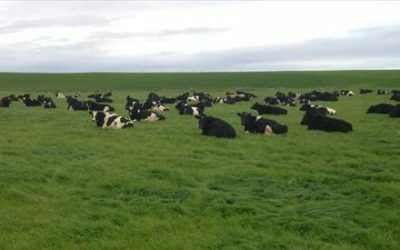 The Southern Dairy Hub now has a Fonterra supply number! 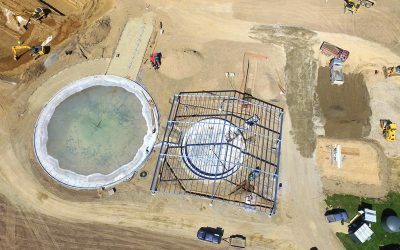 Find out about the latest Southern Dairy Hub activities and watch new drone footage showing progress. 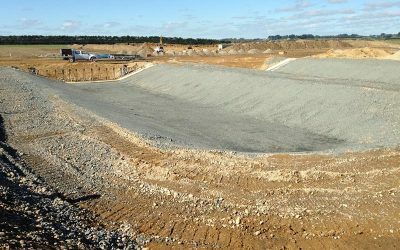 Work at the Southern Dairy Hub, including the effluent system and dairy shed, are on track. 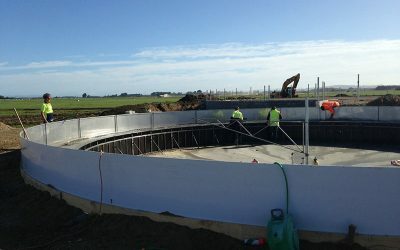 Significant progress continues to be made at the Southern Dairy Hub. 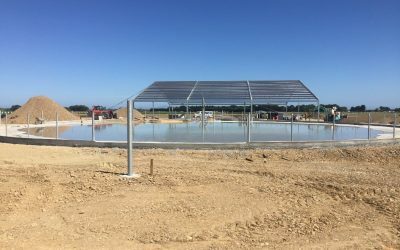 The roof is now on the dairy shed, and the effluent pond and weeping walls are taking shape. 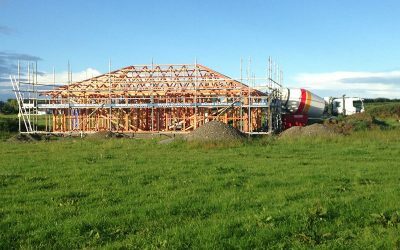 Our photo gallery below shows how developments are coming along and we’ve also included a flyover video of the site. 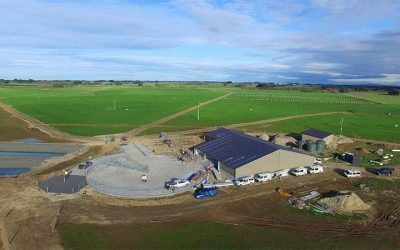 A fine break in the weather has seen work at the Southern Dairy Hub ramp up. 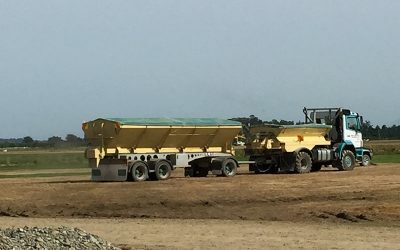 Work cultivating, regrassing, fencing, lanes, the dairy shed and effluent system are all in full swing. 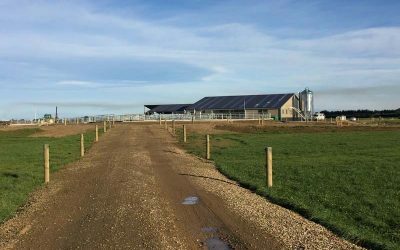 Welcome to our Southern Dairy Hub (SDH) fortnightly update as we convert a sheep and beef farm to a fully operational dairy, demonstration and research farm. 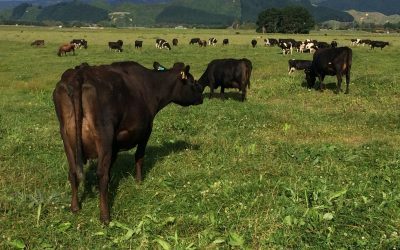 Work on the key sites at Southern Dairy Hub is all go!